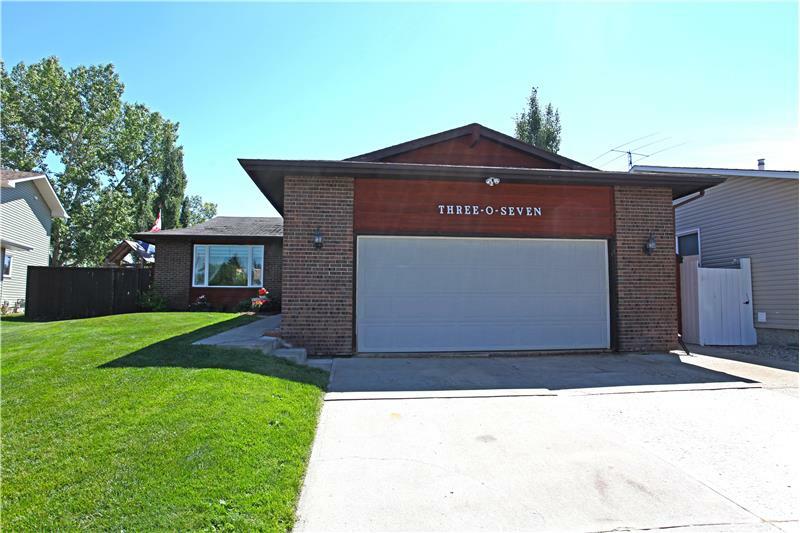 This property at 307 Deer Park Place SE , Calgary, ABT2J 5M3 has listed by Sheri-Lee Presenger but has not been updated for quite some time. Please contact the listing agent and broker for up to date information. This dramatically updated 4-level split home is located on a quiet cul-de-sac with an easy walk to Fish Creek Park, Tennis Courts, Elementary School & Daycare. The outside presents a stone patio, heated in-ground pool, cedar decking, custom pool fence, hot tub hook-up, new galvanized pump & storage shed, gas BBQ hook-up, underground sprinklers & RV parking. The garage is equipped with 220v & storage. The house features amazing renovations, air conditioning, wood burning fireplace, electric fireplace, new flooring, trim & baseboards, central vacuum & LED dimmable pot lights.